Maybe the free market isn’t the source of our economic woes, said Martin Wolf in the Financial Times. 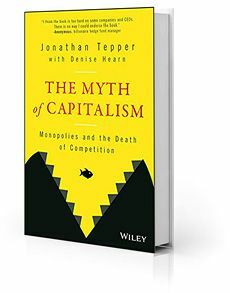 In this “superbly researched” book, Jonathan Tepper and Denise Hearn demonstrate that a four-decade-long rise of vast, predatory monopolies has choked competition and produced the toxic mix of slow growth and widening inequality felt the world over. “This is a truly important book”—a call for the kind of antitrust crackdown last seen more than a century ago, to protect consumers and competition itself. 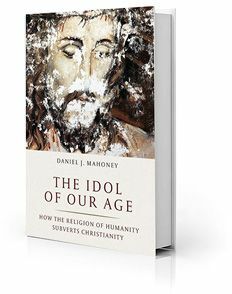 Daniel Mahoney’s new work feels like a guidebook to “the spiritual opioid crisis” of our time, said David Deavel in the National Review. The Catholic scholar marshals the insights of many religious and political thinkers to argue that humanism, which makes man the measure of all things, always leads to dark political movements, because it lacks Christianity’s understanding that we are spiritual beings and need grounding in a body of moral law. “It might not be pleasant reading,” but its insights are badly needed. 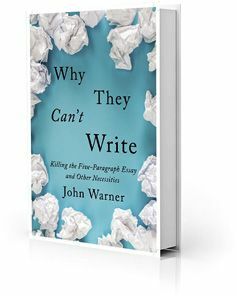 “I hope teachers, parents, and administrators across the U.S. read John Warner’s trenchant book,” said Ryan Boyd in the Los Angeles Review of Books. What begins as a critique of the ubiquitous five-paragraph essay as a teaching tool blooms into an indictment of our schools’ genius for stifling creativity. Warner, a Chicago Tribune columnist and longtime writing instructor, offers no easy fixes, but he articulates a set of humanist values that can guide students, teachers, and parents who value critical thinking. “The screenification of the nation’s children is happening, so stop fighting it,” said Zlati Meyer in USA Today. 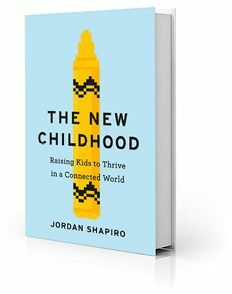 Jordan Shapiro, a child development researcher, believes that video games and social media are beneficial for kids, and encourages parents to look on the technologies as playtime activities that can help kids relax and prepare for the adult world. He doesn’t address every worry a parent might have about digital media, but his “compelling and Luddite-proof arguments” will calm many worries.